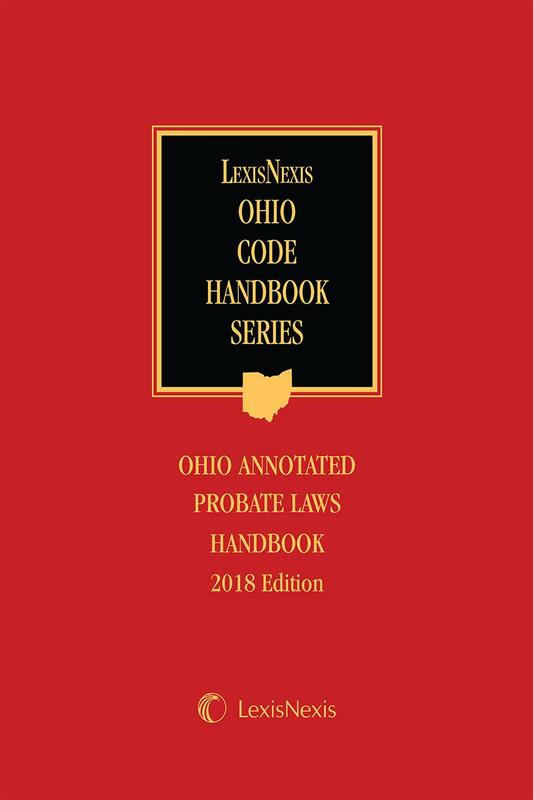 This newest edition of LexisNexis' Probate Law Handbook contains statutes and court rules for the use of judges, attorneys, and others involved in the practice of probate law in Ohio. 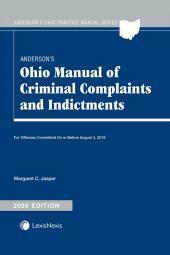 It is conveniently designed to accompany the practitioner into the courtroom as a portable reference guide. 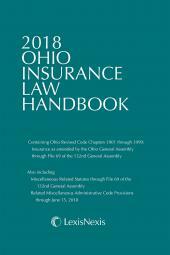 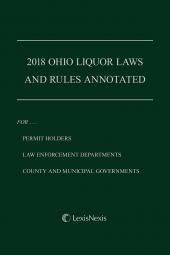 The new edition includes the entire Ohio Trust Code, Title 58, and more than 100 Standard Probate Forms prescribed by the Ohio Supreme Court. 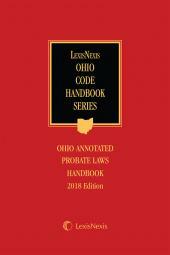 Don't be without this indispensable guide next time you probate a client's Ohio estate.